Agricultural group Wynnstay has warned it is trading behind seasonal norms following a warmer than usual winter. The company, which has operations in Llansantffraid and near Shrewsbury, also revealed it had also been affected by farm gate prices weakening due to Brexit and political uncertainties. Shares fell from 415p to a low of 325.5p following the announcement. It comes after the group posted in January record pre-tax profits of £9.5 million in the year to October, up 24 per cent on 2017 and ahead of forecasts. The statement read: "Following last year's record results and after an encouraging start to the new financial year, market conditions in the second quarter have significantly weakened and trading is now behind seasonal norms. "This mainly reflects the abnormally warm winter months, which reduced the requirement for feed and other weather-related products. It also contrasts significantly with last year, when the winter season was unusually long and harsh. The recent weakening in farmgate prices, partly believed to be the result of Brexit/political uncertainties is also undermining farmer confidence. The impact has been felt across both the group's divisions." The firm said results for the first six months of the financial year are therefore expected to be substantially behind those of last year. "Given these prevailing uncertainties, management currently believes it prudent to anticipate that the full year outturn is likely to be substantially below current market expectations," the statement read. "Demand for arable products has gained momentum over recent weeks. Margins for spring cereal seed are expected to be higher than last year although volumes will be lower because of the increased acreage sown to winter cereals. Grain trading volumes continue to grow, but the anticipated margin pressures remain. Our Glasson business continues to perform well and the integration of the Countrywide operations, acquired in April 2018, is progressing as planned. "Some additional Brexit-related costs have been incurred during the period, mainly to ensure continuity of supply in certain sectors, particularly specialist imported raw materials." 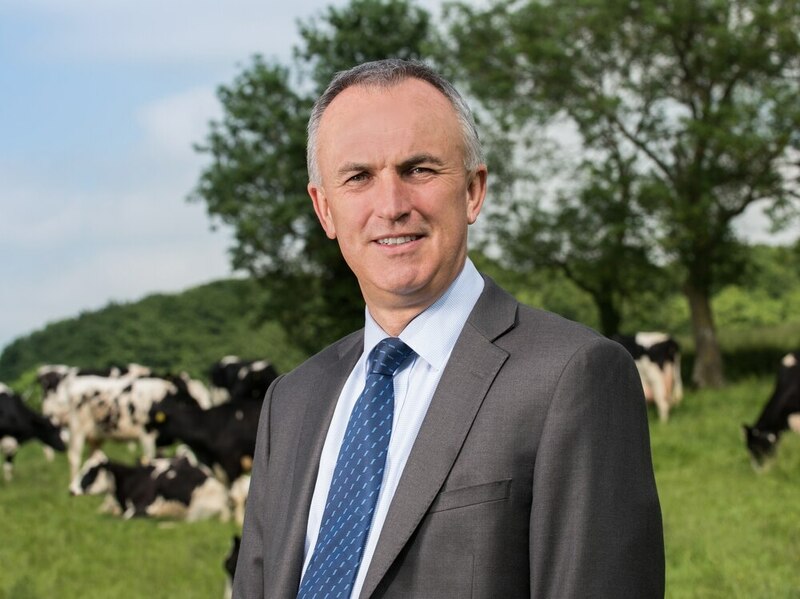 It added: "The board believes that despite current trading conditions, Wynnstay remains well placed to capitalise on opportunities in the agricultural sector and that prospects over the longer term are positive as agriculture adjusts to the changing economic landscape."